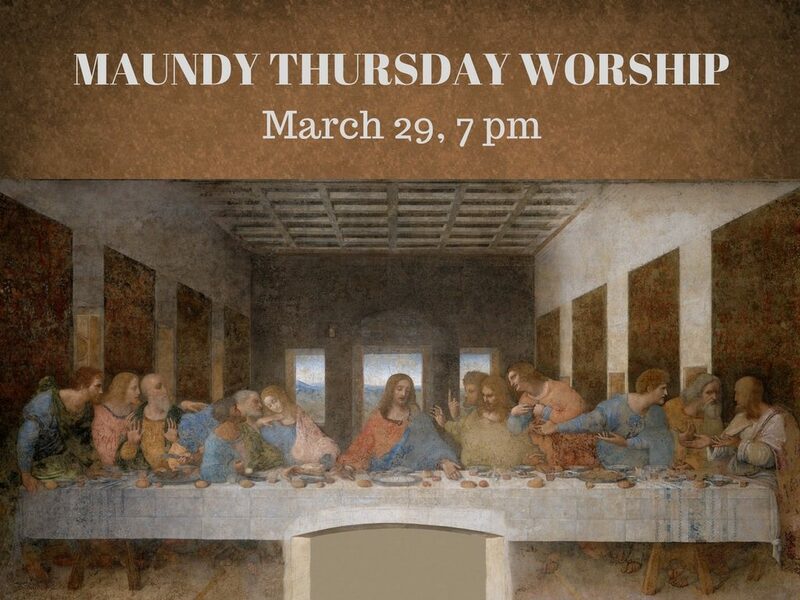 Join us for week six of our Living Lent series taught by Rev. Dr. Susan Arnold. 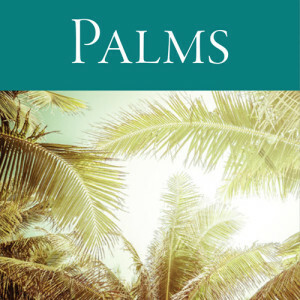 The theme is PALMS. While we know the resurrection is on the horizon, we will welcome with palms in our hands the King of glory, now humbly riding a donkey as we reflect upon Jesus’ triumphal entry into Jerusalem. Sermon, Sun., 3/20, 11 a.m.
Join us for Living Lent, a special series of services for the season of Lent. Each service in this series focuses on a word to consider while living Lent as Easter people. Week Five in the series is based on the word PAIN and reminds us that the pain of rejection and the pain of a father when a son leaves demonstrate the reckless love of God revealed in Jesus, who wipes every tear from our eyes. 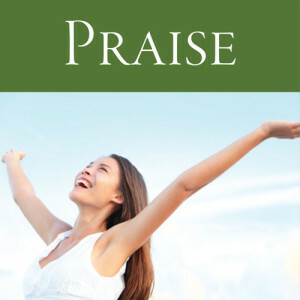 Sermon, Sun., 3/13, 11 a.m.
Week Four in the Living Lent series is based on the word PRAISE and reminds us that even in the midst of sorrow, we are called to celebrate the love of God and the joy that can be found only in Christ crucified, who reigns in glory now.